Sometimes it’s fun to create your own backgrounds for your cards and other times you aren’t able to find just the right paper design you are wanting. Here is a simple way to create a striped background using your Distress Inks by Ranger to create just the background you want. 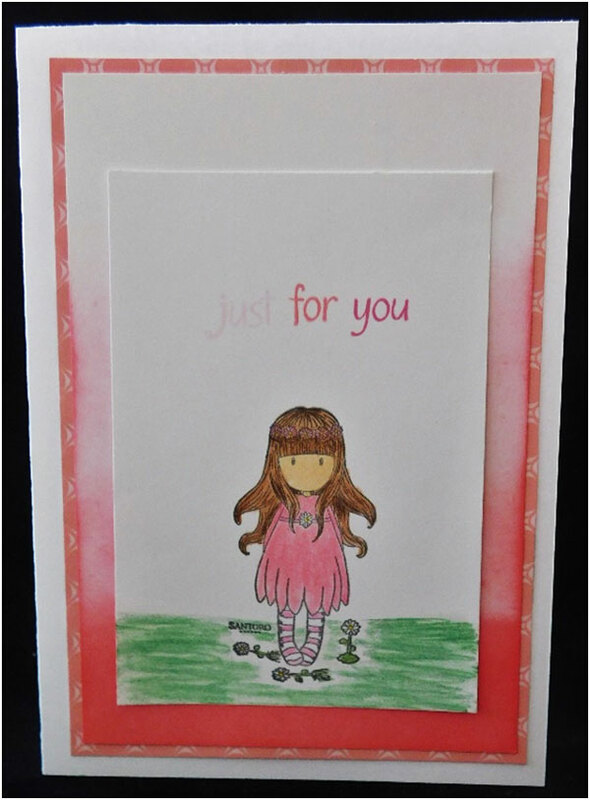 It’s perfect for any theme and occasion when you need a card. This entry was posted in Cardmaking, Rubber Stamping and tagged All-Occasions Cards, Card Making, Die Cutting, Distress Ink, Rubber Stamping, Santoro Gorjuss on June 10, 2018 by Peg. Are you looking for something other than the normal size card to make? 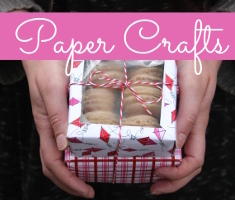 This is just what you are looking for to bring more fun to your card making! This Twisted Gatefold technique gives a whole new look to a card and it’s easy to make. This entry was posted in Cardmaking and tagged All-Occasions Cards, Card Making, Die Cutting, Echo Park, Gatefold on May 26, 2018 by Peg. 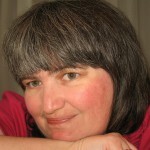 Q: How can I leave part of my card base plain when I’m using an embossing folder? A: If the design of the embossing folder does not have to be centered in a particular way, you can place the folder from the side of the base inwards. If it does have a pattern that depends of the direction, place the folder in between your embossing plates so that only the plates cover the part of embossing folder that you want to have the pattern added and do not cover the part that you want left plain. This entry was posted in Crafts and tagged Adhesive Remover, embossing, Embossing Folders, Glitter, stickers on May 19, 2018 by Peg. 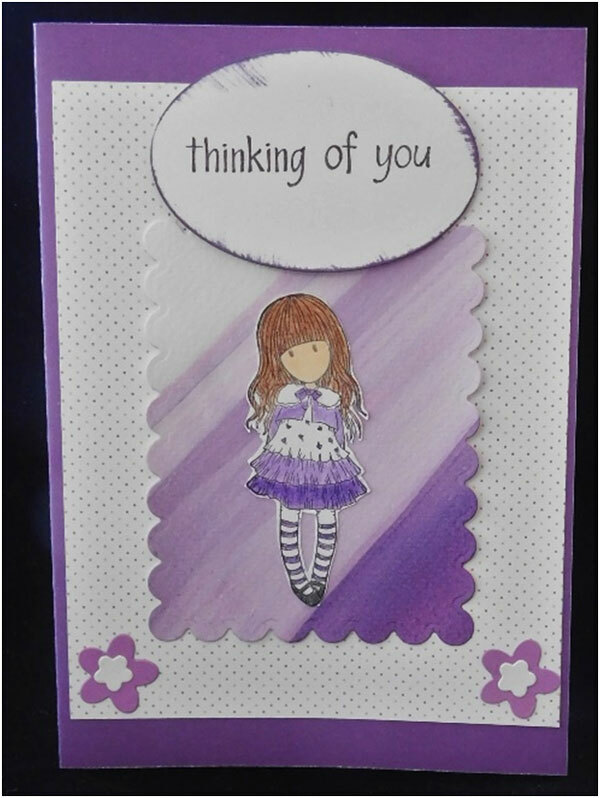 Here is another different style of card that you can use for any occasion or theme. This is the Tilt Fold Card and just taking a look at it with all of the edges that are peeking out from behind you would never guess that it’s created using only one piece of cardstock would you? How fun is that? 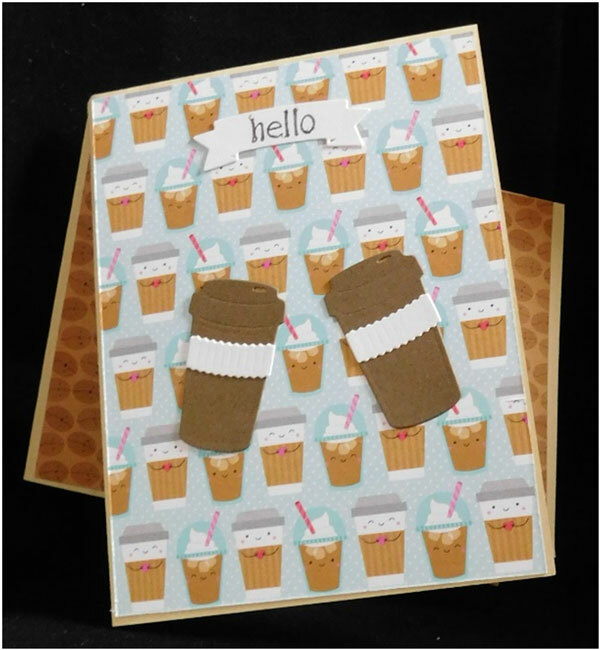 This entry was posted in Cardmaking, Rubber Stamping and tagged All-Occasions Cards, Card Making, Coffee, Doodlebug Designs, Rubber Stamping, Tilt Fold on May 3, 2018 by Peg. We have the ombre look in so many things right now. We have it in ink pads, paper, tape and more. 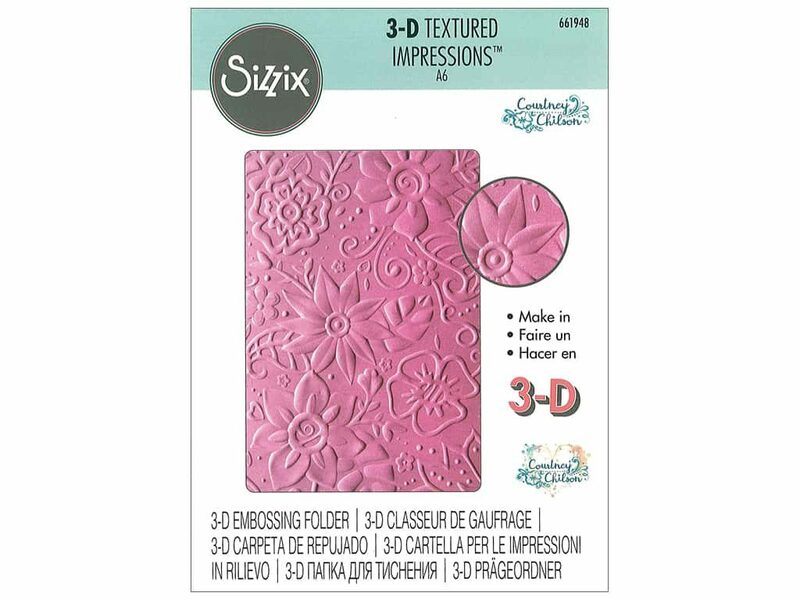 Now you can have it in the backgrounds you make for your cards and scrapbook pages. 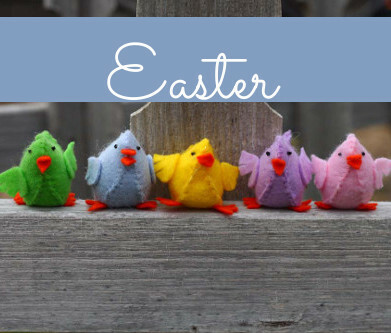 It’s fun to make and it’s easy! 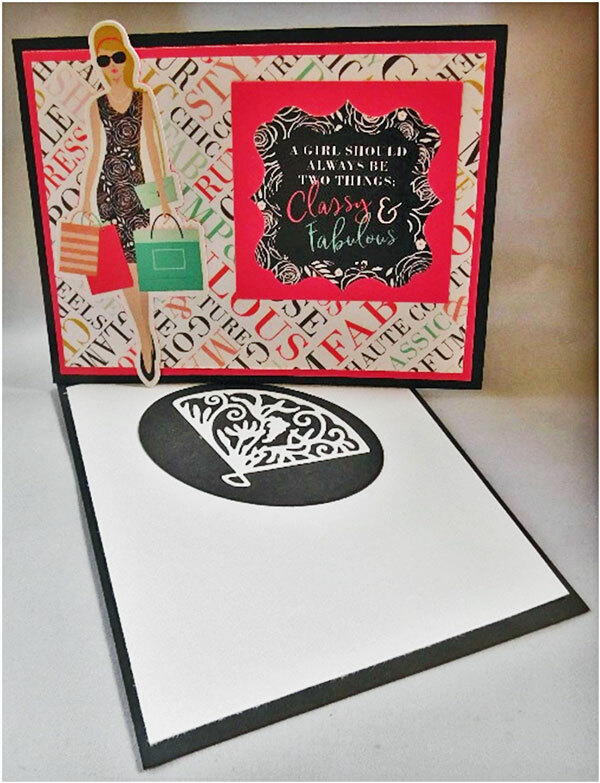 This entry was posted in Cardmaking, Rubber Stamping and tagged All-Occasions Cards, Card Making, Echo Park, Rubber Stamping, Santoro Gorjuss, Stamping on April 28, 2018 by Peg. Q: I’m new to card making and I’ve seen cards that have layers to them, but mine always turn out flat. How can I change that? 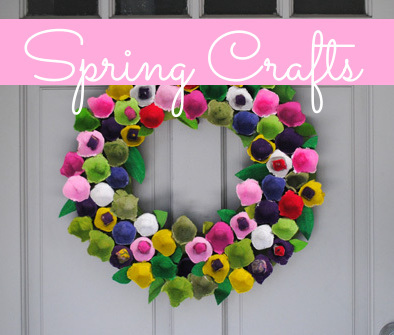 A: Try adding some 3-d adhesive behind some of the layers or even all of them. For example, if you have a card with butterflies on it, add a 3-d adhesive onto the back of each butterfly to give it the effect that it’s flying. 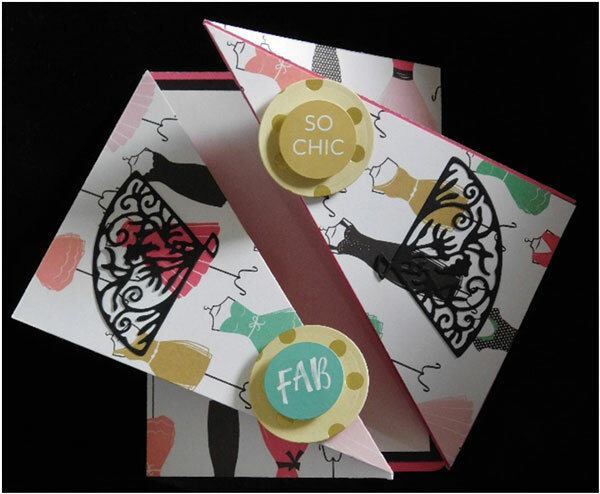 If you have a card, that has a die cut sentiment on it, add a piece of adhesive to it to make it stand out. This entry was posted in Cardmaking, Crafts, Paper Crafts, Rubber Stamping and tagged Ask the Experts, Mulberry Paper, Rubber Stamping, Stamping on April 21, 2018 by Peg.